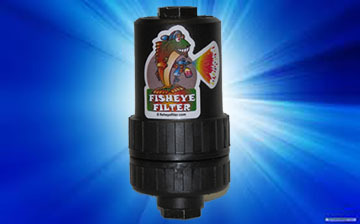 Fisheye Filter takes pride in offering an in line compressed air filter.  Fisheye is an exceptional advancement in filters with its moisture and contaminant blocking element. 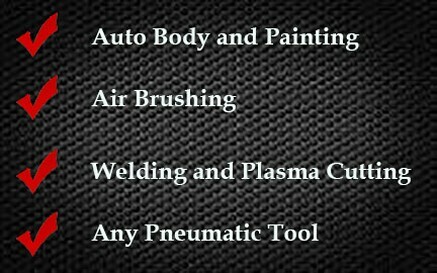 Stop wasting precise time and money and buy one today! 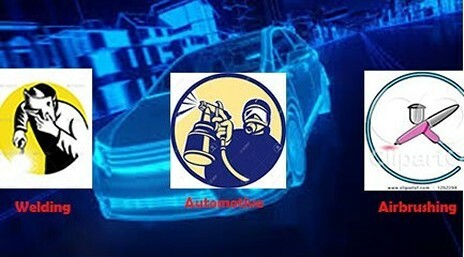 Press Play To Watch Our Video!